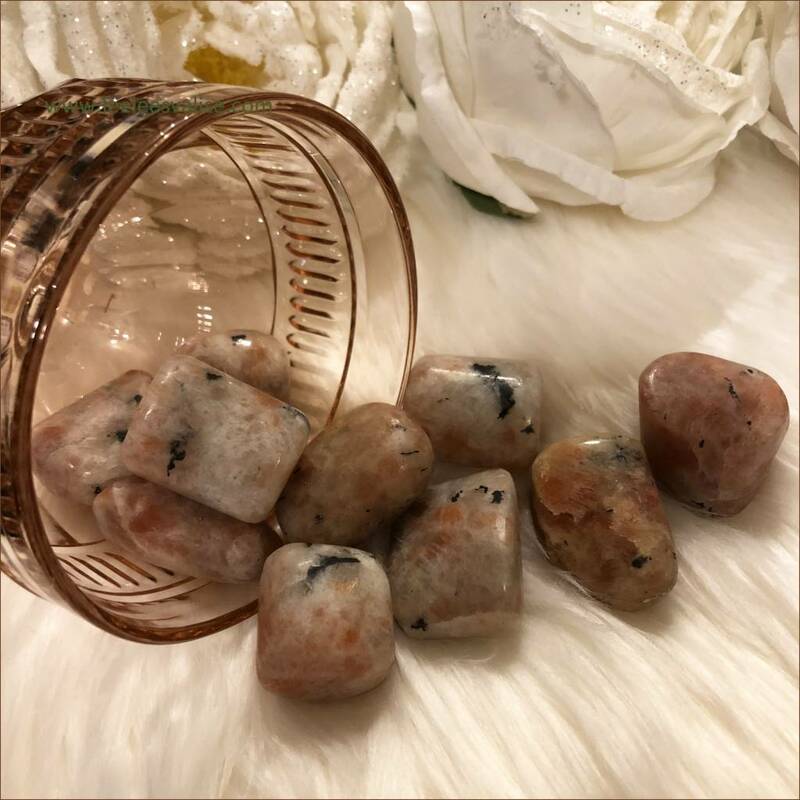 Sunstone Tumbled Stones ★ It clears and energizes all the chakras ★ Sunstone instills good nature, heightens intuition and allows the real self to shine through happily. It dissipates fearfulness, alleviates stress and increases vitality. Encourages independence and originality. 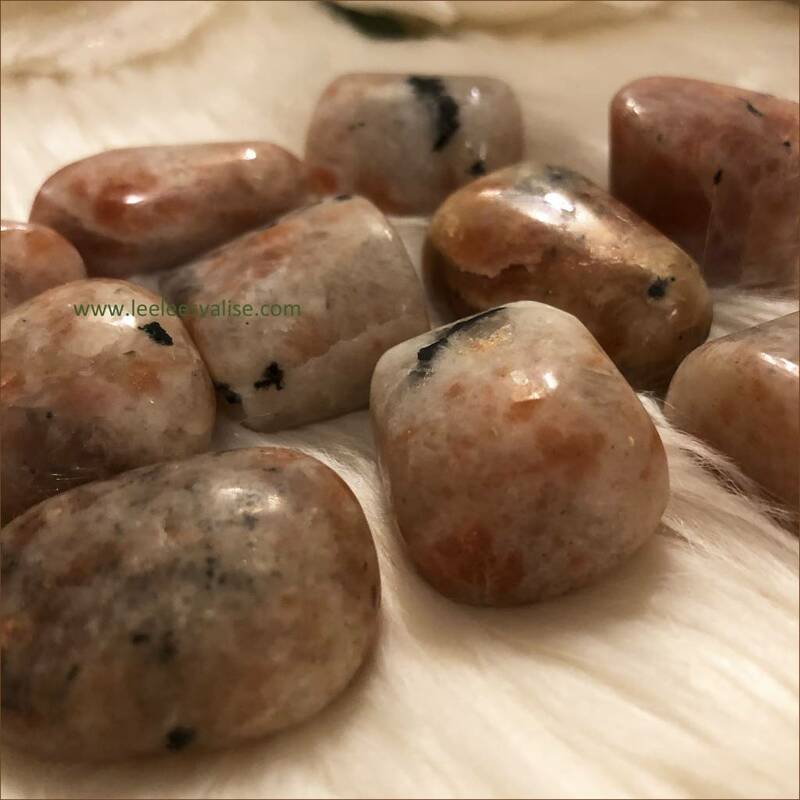 Sunstone is a member of the Feldspar family, and is named for its warm shades of gold, orange, reds and browns that sparkle like the sun. 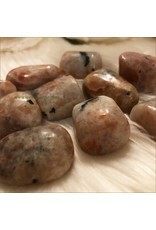 Inclusions of Goethite or Hematite refract light between the different crystal layers and produce an iridescent effect as the stone is viewed from various angles. 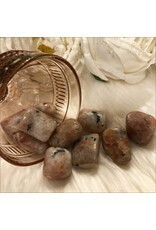 Sunstone is a gem variety of Oligoclase (Feldspar Family) that has schiller (flash) similar to Labradorite. 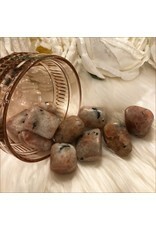 Sunstone is an orange to brown stone containing small hematite crystals that give it an additional sparkle and fire. 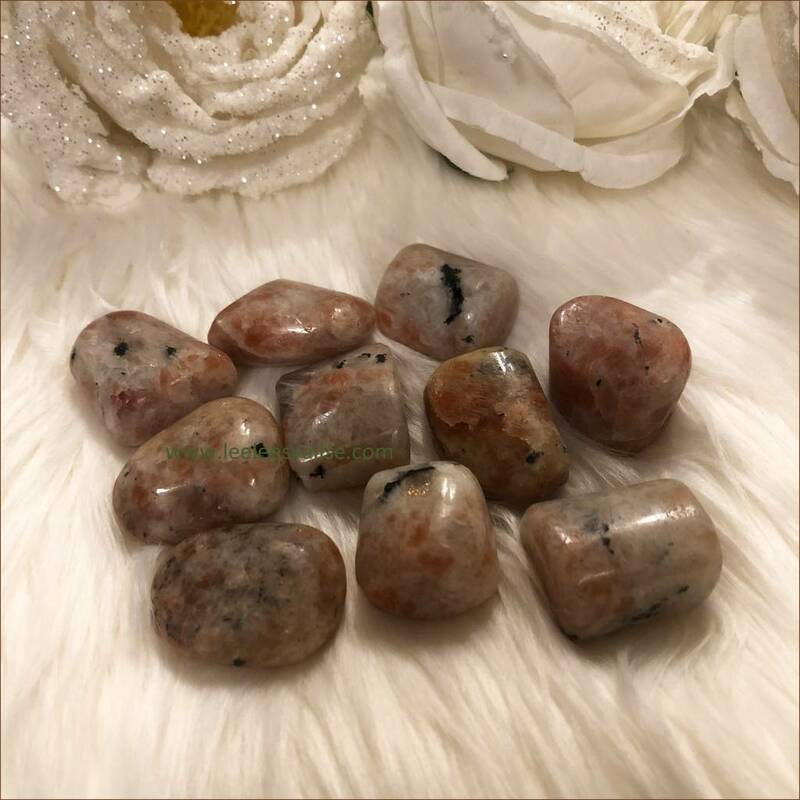 The red and brown shades of Sunstone activate the Base, or Root Chakra, located at the base of the spine that controls the energy for kinesthetic feeling and movement. 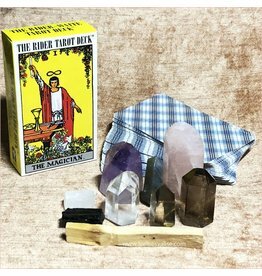 It is the foundation of physical and spiritual energy for the body. 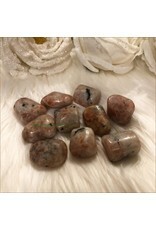 Add this Beautiful tumbled stone to your Mediation Altar and Crystal Grids, or anywhere in your space. 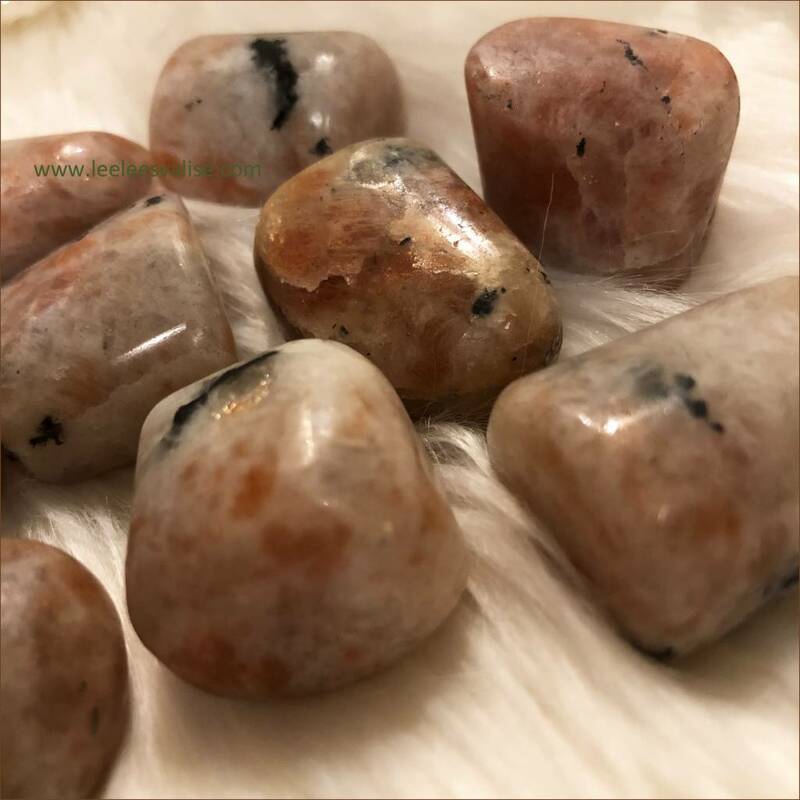 ★ Metaphysical Properties: Sunstone is known for its powerful connection to the light and power of the sun. 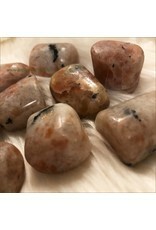 Sunstone brings light to all situations, and carrying a piece around with you can help your personal power to “shine”. 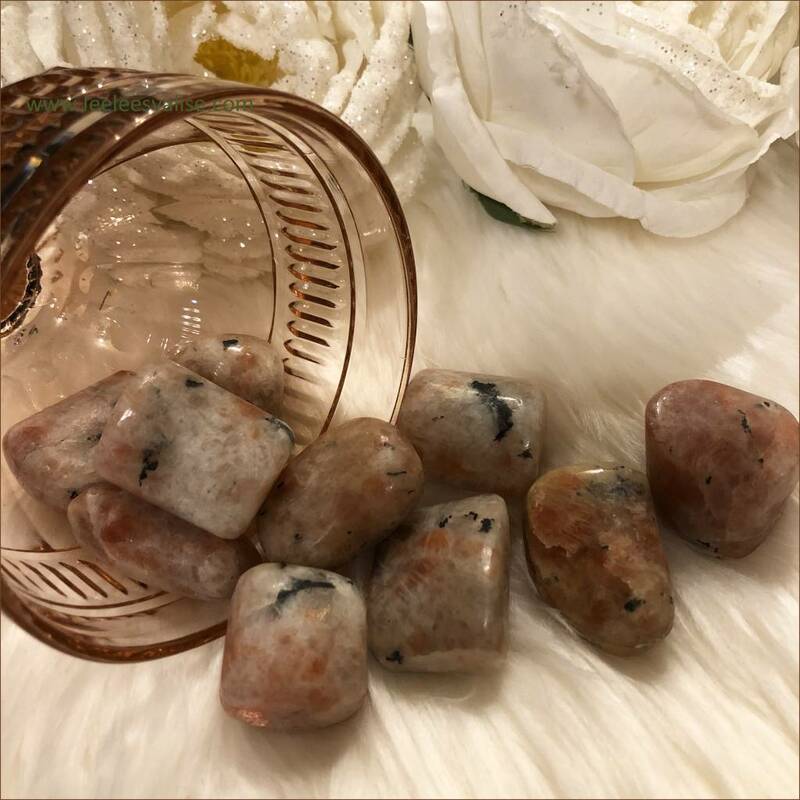 Once known as a stone of good luck, Sunstone has a bright, joyful energy that increases vitality and lightens dark moods. Sizes Range - Measures approx. : .75-1.25"